LCFE Art and Design Learners have created an amazing mural for The Southside Boxing Academy at their training facility in Galvone Industrial Estate, Limerick. The theme of the mural is “Sporting Limerick”. 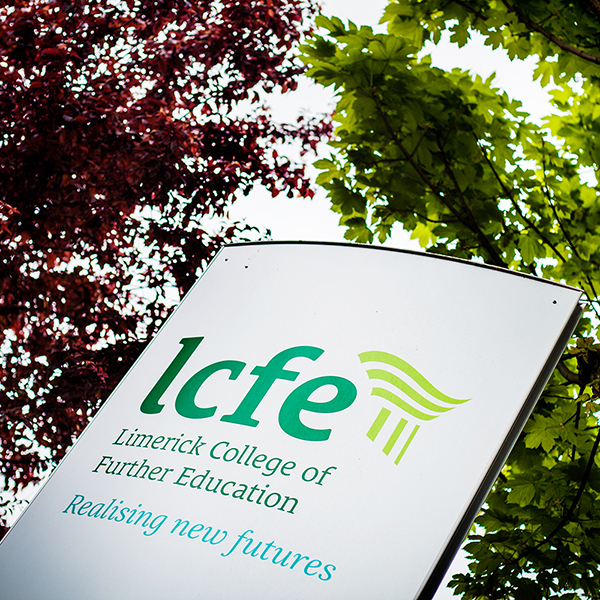 LCFE learners spent a week on-site completing the piece which is 60 feet long and 16 feet high. 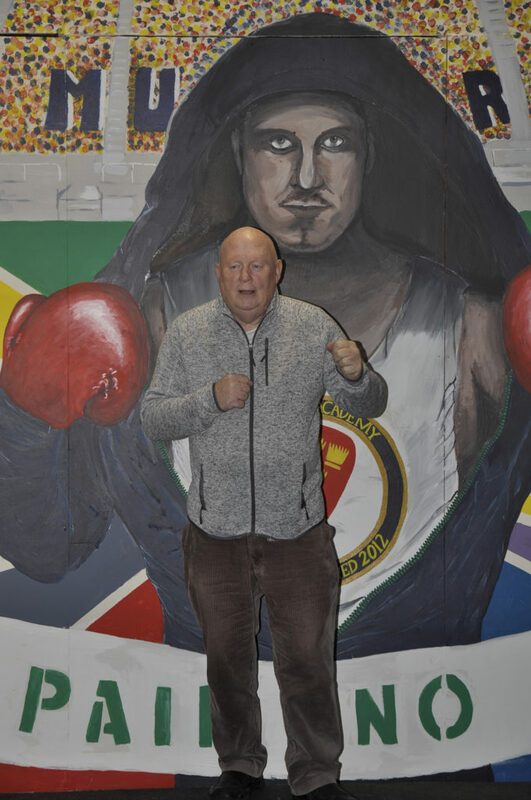 Given the theme of “Sporting Limerick”, the learners researched the theme and developed ideas of their own with each learner developing a proposed concept for the mural which was then discussed and presented to Ger Barry, Southside Boxing Academy. Selected images were then printed onto acetate, projected onto the wall where they were marked onto the mural site and, with the help of donations from Limerick Paint Supplies and Crown Paint the mural was completed. Artists had to work on scaffolding and the entire mural took 1 week to complete, not counting the hours of planning and design that had gone before. Photographs of the mural will form part of the learners’ portfolio in applying for Art College next year. 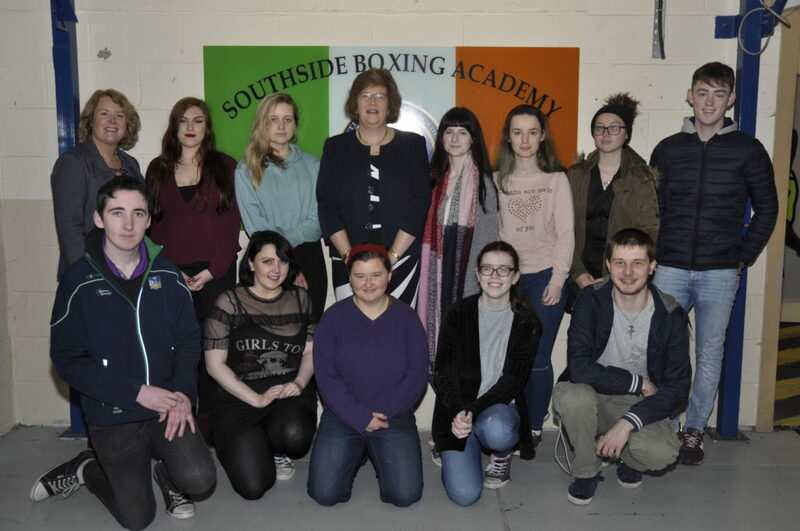 The mural was officially launched by Senator Maria Byrnes earlier on Monday, with Senator Byrnes acknowledging the fantastic work done by the LCFE Art & Design learners and the amazing work being done by Southside Boxing Academy. Southside Boxing Academy, which is run by an amazing group of volunteers, relies on donations for its financing. The Academy, provides young boxing athletes with discipline, confidence, drive and pride. The club was formed in 2011 has gone from strength to strength over the years. We wish Southside Boxing Academy the very best for the future. Click here to see the whole story in pictures.